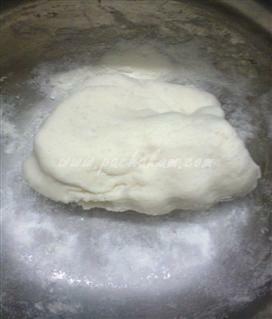 Add salt, rice flour and mix it well to make smooth dough. 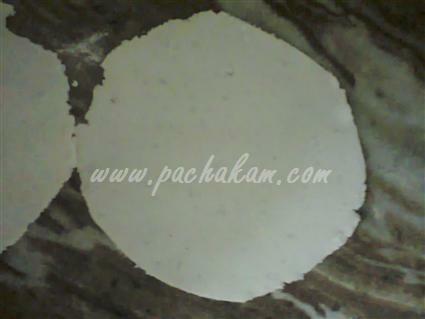 Make small balls out of it and make thin rotis. 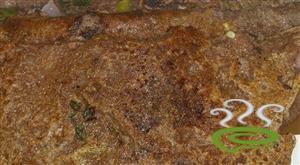 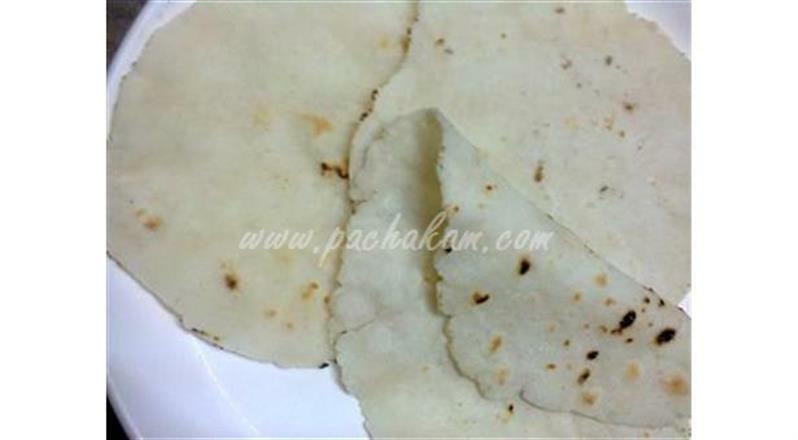 Heat a tawa and cook the rotis, till done. 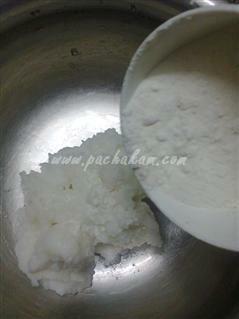 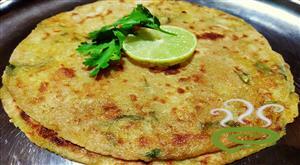 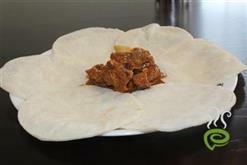 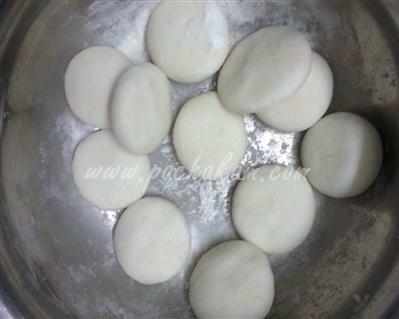 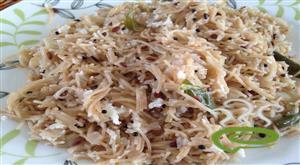 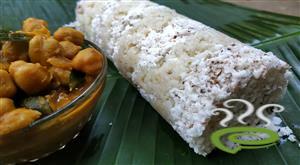 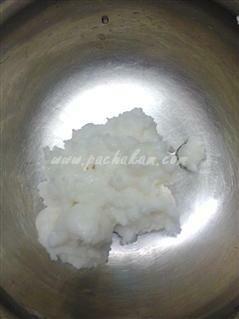 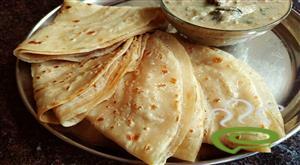 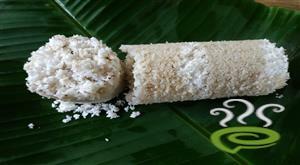 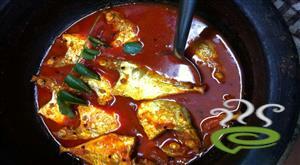 :- Serve with chutney or curry.